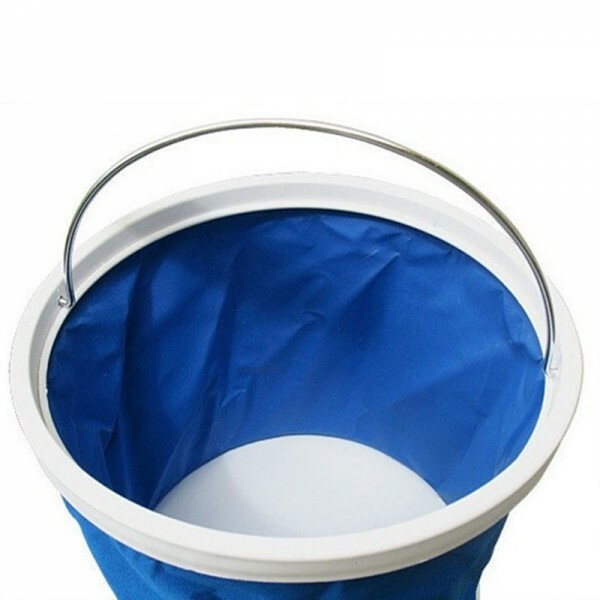 Bucket is a common item in our daily life. 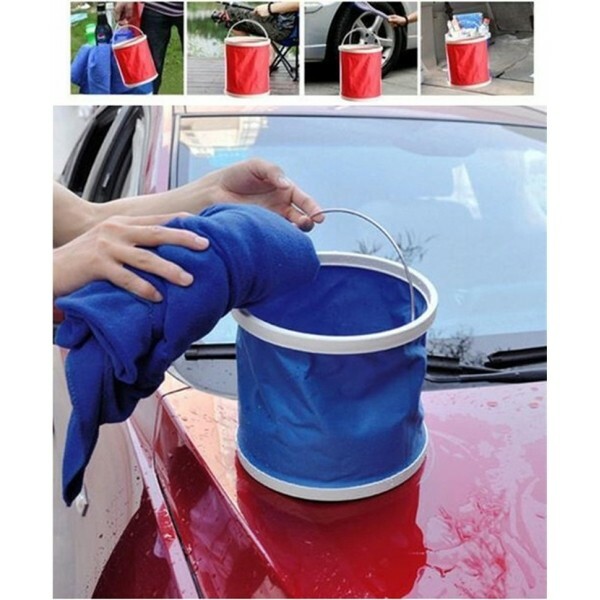 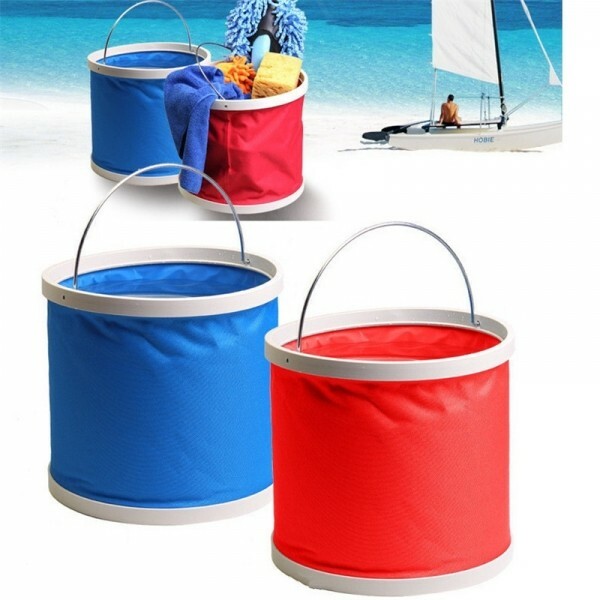 Have you ever used folding bucket just like our 9L Retractable Folding Portable Fishing Bucket Car Wash Water Bucket Barrel? 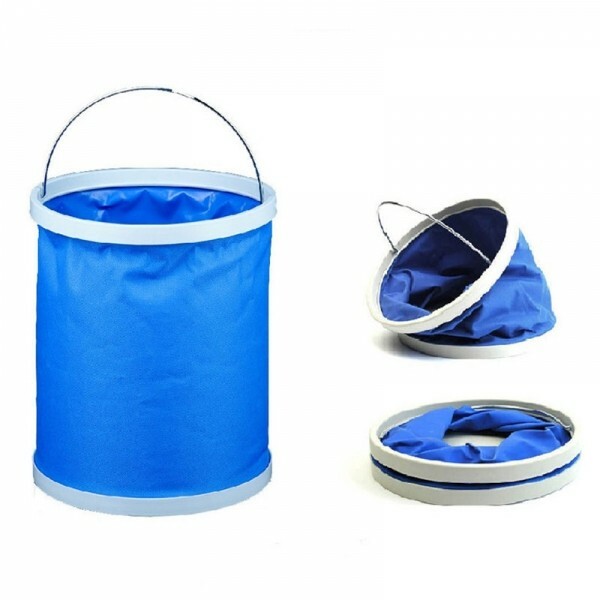 Thanks to its humanized retractable design, this bucket can be easily fit into small bag and won´t take up too much space when it is not in use. 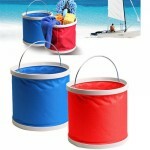 Premium materials and delicate workmanship ensure its good durability. It offers a large volume for holding plentiful water. This barrel can be used for car wash, hiking, traveling, camping and so on!